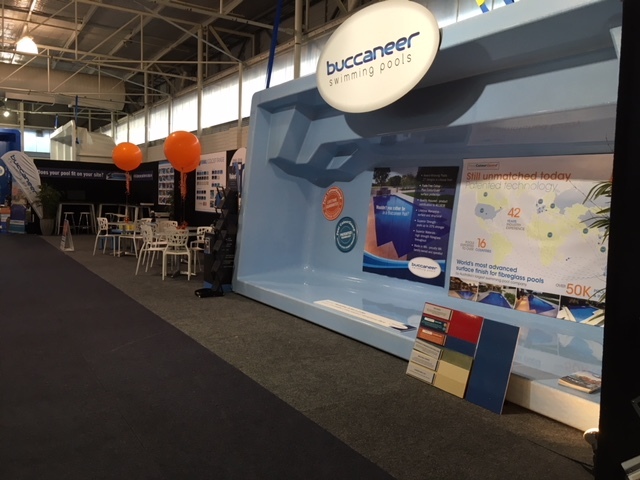 In case you missed the pool show at the Claremont Showgrounds on the weekend, we have extended our show specials until 4pm Sunday so you can still take advantage of genuine savings across our award-winning range. Choose from two great package offers, with bonus inclusions such as free colour upgrades and equipment specials. 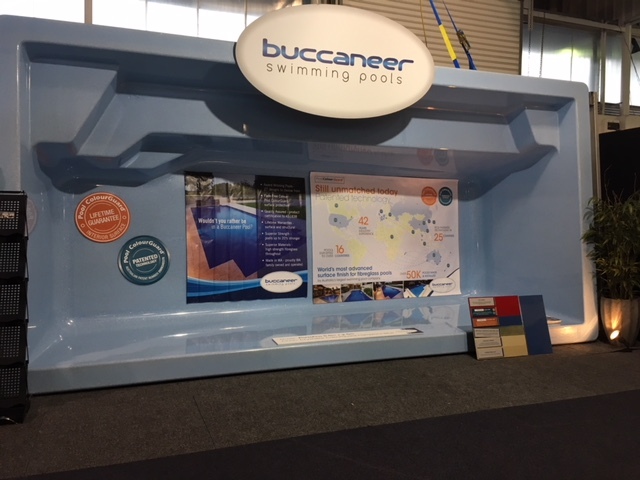 The Fresh Water Pool package features the brand new NKD1 Fresh Water System now available exclusively from Buccaneer Pools. 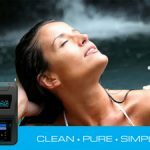 With up to 50% off running costs and pure, clean water, it’s a must have for your pool, especially if you have family members with asthma or allergies. 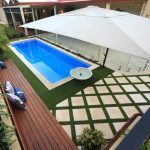 If you are planning on spending Christmas by the pool then now is the time to buy as our pre-Christmas installation spots are already filling fast. Book early to avoid disappointment. With four convenient locations in Jandakot, Joondalup, Belmont and East Rockingham, drop into a display centre this weekend and secure a show special before they end on Sunday.